Ballast Point Brewing Co., Beer Products, Beers, Boston Beer Co., Breweries, News, Oskar Blues Brewing Co. The Boston Beer Co. and its founder Jim Koch have strongly resisted the whole craft-beer-in-a-can movement, but the company has apparently come up with a brand new can design, and it will release Samuel Adams beer in cans “in time for beach cooler weather,” according to Boston.com. Personally, I don’t really care if my beer comes in a bottle or a can because I don’t think cans affect taste. I also almost always pour my beer into a glass. 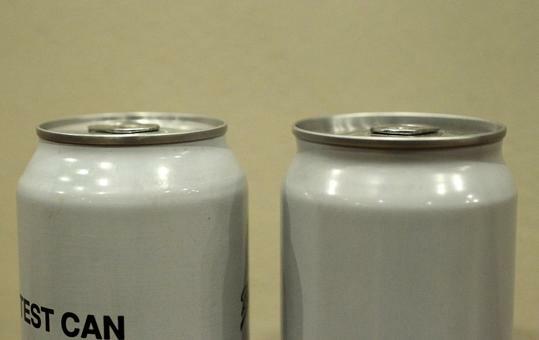 But cans clearly have a number of advantages over bottles; they’re lighter; they don’t shatter or break; they’re easier to carry in bulk for recycling; and they take up less space and are stackable. These reasons and more are why so many brewers today are canning their beer instead of bottling. And its nice to see another craft-beer pioneer embrace aluminum cans because it means Sam Adams will be served in more places, in venues that may not welcome glass bottle, such as sporting arenas. Ballast Point Brewing Co., Beers, Breweries, IPAs, News, Oskar Blues Brewing Co.
San Diego’s Ballast Point Brewing Co. is now canning its first beer, the popular Sculpin IPA, based on an image it posted on Facebook. Sculpin has previously been available only in 12 oz. and 22 oz. bottles and on draft. Oskar Blues Brewing Co. started a craft-beer-can revolution when it decided to can all of its beer, proving that “good beer” can come in aluminum cans. And now that consumers are a bit more accustomed to seeing craft beer in cans, more and more brewers are doing the can thing. Lots of beer nerds still prefer bottles over cans. (I’m one of them.) But cans do have their advantages. They’re smaller and stackable, so they take up less space and can be more portable. They don’t shatter. They’re lighter when they’re empty, making them easier to carry back to beer retailers for recycling. And they block out light, which can age beer quickly and decrease freshness. And I thought paying $1,000 or more for an iPhone was ridiculous. Chicago-business-man Adolf Grenke, who has been pulling beer cans out of gutters and collecting them for more than 40 years, plans to auction off his entire collection of cans and vintage beer memorabilia starting tomorrow, and one of the most rare beer cans is expected to sell for somewhere in the range of $50,000. 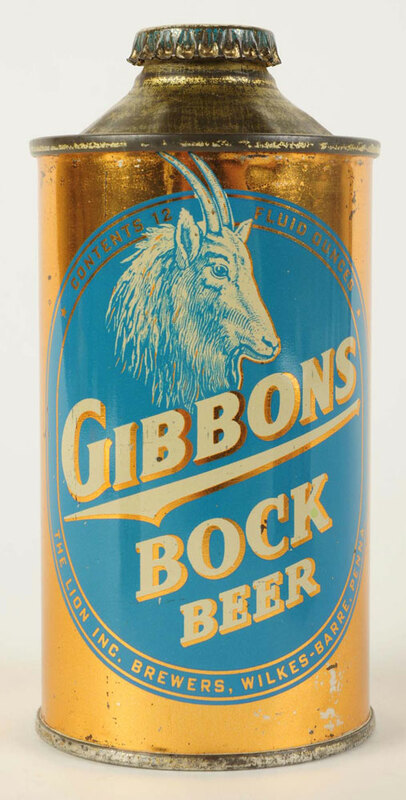 “[T]he Grenke collection includes as many as 500 highly collectible vintage beer cans. The can collection is regarded as one of the finest collections of its kind ever assembled, with some of the cans expected to sell for $20,000 to $60,000 each. I’d rather have a can of Baxter Stowaway I.P.A.